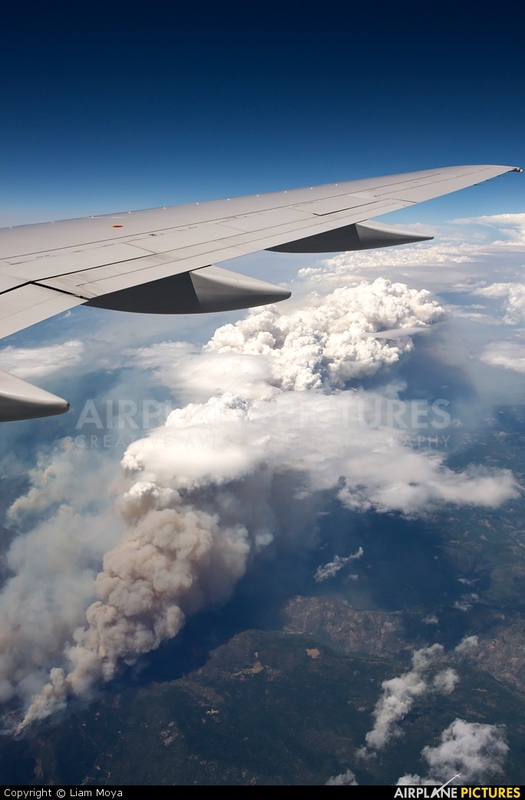 Looking over the Yosemite Rim Fire on the way to San Francisco from Boston. It's a scary thing to see smoke billowing from the wilderness, especially to see the size of it. My congratulations with first work at the site! Great catch!